Wow Beauty was a small but cosy event held at the stylish Charlotte Hotel. The event was very much about celebrating a womans inner beauty which people often conceal. 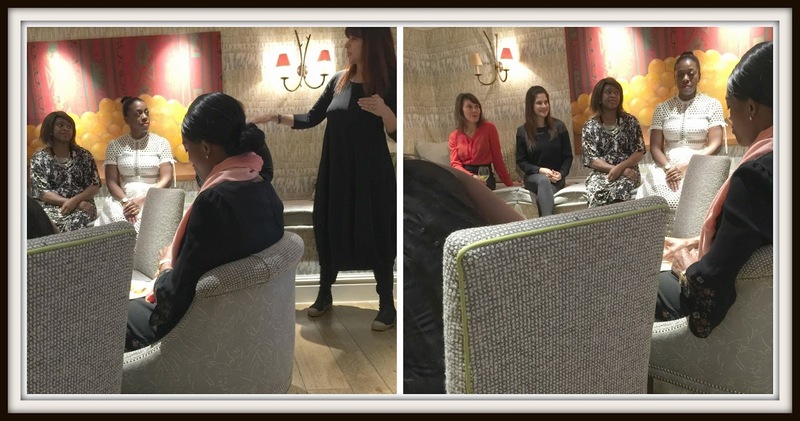 It was hosted by Denise Rabor a makeup artist with over 15 years experience who’s worked for the likes of Elle and Vanity Fair. Around the room there were a few brands showcasing the products but the main event was a series of conversational talks between a small panel. The talks from the panel were quite amusing and it was interesting to hear each speaker’s story. I was amazed to hear the ages of some of these women as they looked so young. For example the lady on the second left in the second picture is in her 40s and the lady on the end in the first picture has a son in his 40s. I’d love to know what they’ve been bathing in! I was expecting a bit more interaction from the event as it had been implied there were beauty showcases so I was thinking nails, makeup artists etc. It could have benefitted from that but as a small event it probably didn’t fit. I went away with a nice goody bag the contents of which you can see here! I must say the cakes were delicious and that’s always a important factor in any event! 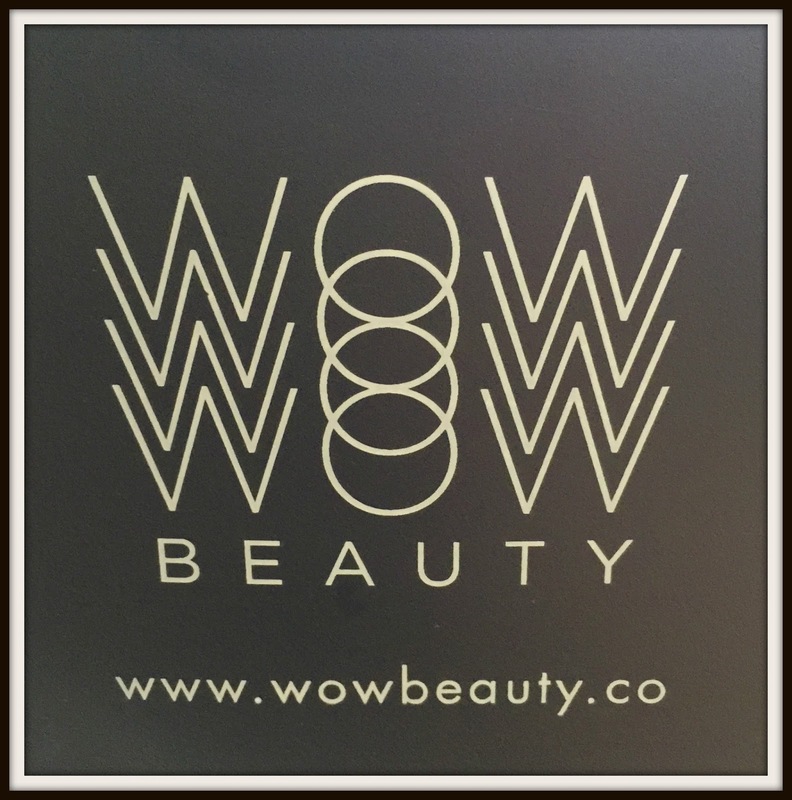 Next Post Wow Beauty goody bag contents revealed!